Learning what is effectively another language and its syntax is hard enough when you’re also learning to fly and navigate a plane. So when you hear the occasional phrases and instructions from ATC which you don’t recognise, it can throw you and put you in that awkward position of asking for clarification. Here are some of the less common ATC phrases and instructions you might come across occasionally or at different airfields, along with their meaning. Typically used at airports with longer runways, or without a parallel taxiway that can take you to the end of the runway. “Backtrack” simply means taxi along the active runway in the opposite direction to takeoff/landing. You may be directed to a certain holding point on a taxiway and then be told to “Backtrack runway 23” for example, which is an instruction to enter the runway and taxi towards the threshold of runway 23 ready for your departure. You may also be instructed “After landing, backtrack and vacate at Alpha”, which is instructing to you perform a 180 turn after landing and coming to a safe speed, then taxying along the runway and exiting at the holding point or taxiway named Alpha. For safety’s sake, landing instructions are incredibly important. As a student this will have been drummed in to you, to make sure you have clearance to land before setting those wheels on the ground (the same goes for departure clearances). There are all manner of issues surrounding near misses and aircraft operating from the runway at the same time, with inevitable investigations by the Civil Aviation Authority to follow. So it goes against the grain slightly to realise that you can be instructed to land at the same time that another aircraft is on the runway. The “Land After” instruction is typically given when an aircraft landing ahead of you has reached a sufficient distance from you, and will likely be exiting (or about to exit) the runway at the time you touch down. 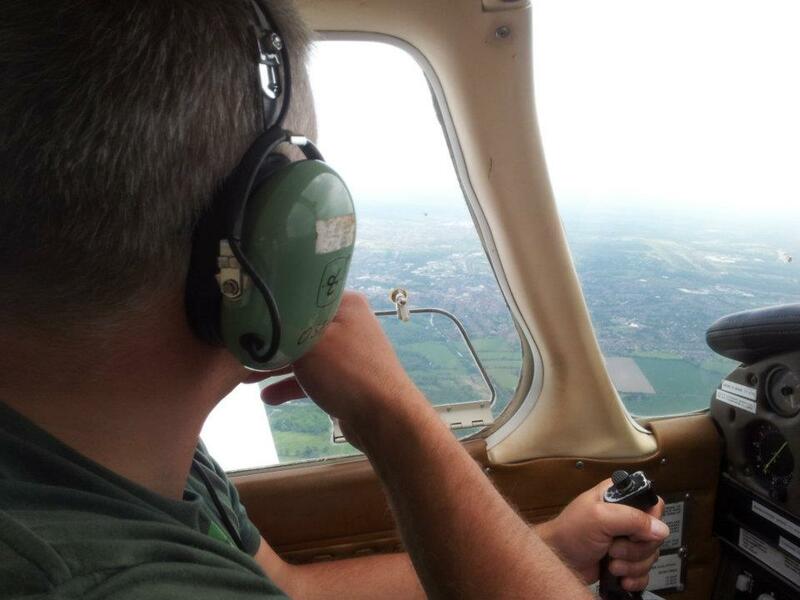 This instruction is usually only used with light aircraft. 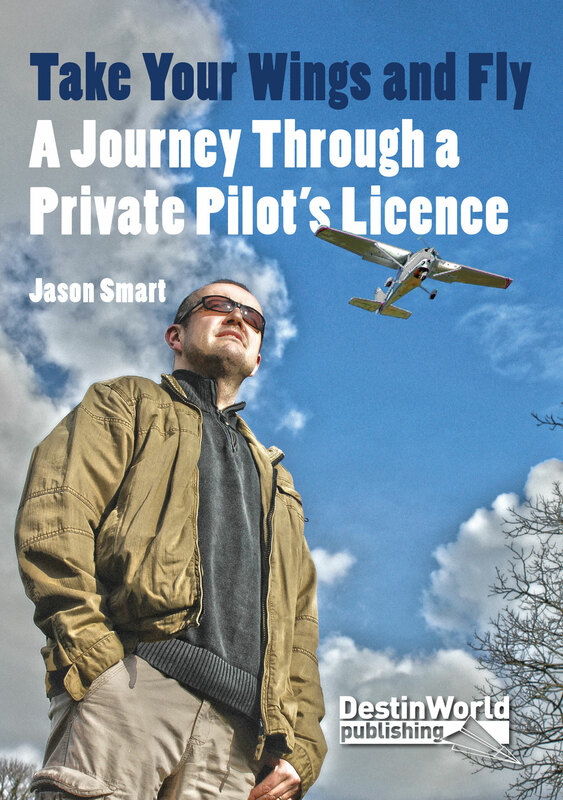 Remember that as the pilot you have the right to disregard this instruction and go around if you feel there is insufficient space on the runway to land safely and avoid the aircraft ahead. If your aircraft is equipped with a transponder you will be given a four-digit ‘Squawk’ code by the air traffic control unit to help them identify you on their radar screens. When being passed to another ATC unit, it is common to be given another squawk code, accompanied by the instruction “Squawk Ident”. In this situation the controller is asking you to press the small IDENT button on your transponder. Doing so will cause your ‘dot’ on their radar screen to flash or draw attention to itself, which will help the controller identify you among all the other aircraft and clutter showing up. QSY is an older radio communications phrase which seemed to go out of fashion for a while, and I’ve read somewhere that it is no longer permitted as correct RT. However, I’ve heard it a number of times when flying recently, so it is still in the mind of some pilots, and therefore you may also hear it and wonder what on earth it means. Which simply means he is leaving the airfield and will free call his next ATC frequency. A lot of aircraft came to a sticky end in days gone by when the effects of larger aircraft flying in the same air ahead of them was not understood. The wings of larger aircraft – airliners in particular – leave a wake behind them of unsettled air which can swirl in unpredictable patterns for quite a distance. Any smaller aircraft entering this air can experience severe turbulence or even be flipped upside down; the significance of this when flying close to the ground at slow speeds should be obvious. This is used when ready to join final approach to land and there is a larger aircraft landing ahead of you. The standard wait time for air to clear is 2 minutes, or 6 miles, to keep you safe. Naturally the wake turbulence phrase is only likely to be heard when operating to or from larger airports and airfields where airliners are common. So next time you’re flying and you hear one of these unusual phrases you will have a better idea of what is being said. If you’ve heard another unusual phrase or have a funny story about not understanding ATC, leave a comment below! 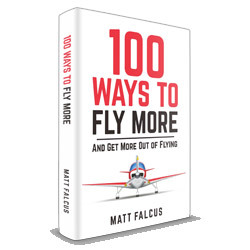 Previous story 100 Ways to Fly More And Get More Out of Flying – New Piloting Book!